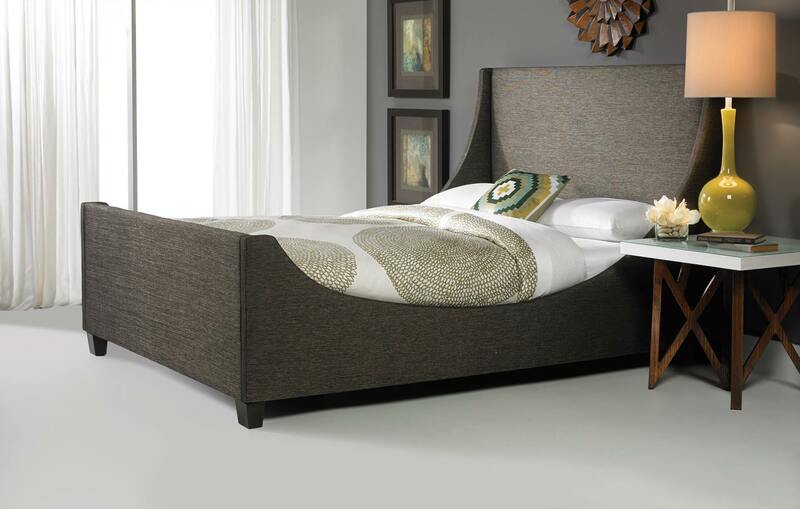 Haynes Furniture – Latex Mattress Store Henrico Virginia. Haynes Furniture was established in the year 1930 and ever since its opening, they have been run and operated by the family of Strelitz. Currently, the Haynes Furniture company is run by the fourth generation of the Strelitz family. They are based in the state of Virginia and their ultimate goal is to revolutionize the mattress and furniture industry in the area. Their mission is to offer an extensive mattress and furniture collection that offers variety and also offers the best possible pricing in all of Virginia. Haynes Furniture is also extremely committed to supporting the overall community of Virginia, which is why they also support charitable causes in the area. Since their opening, Haynes Furniture has expanded and currently employs 1200 members and has three showrooms located throughout Virginia, including Henrico, Newport News, and Richmond. At every showroom, all customers will be approached by a knowledgeable team that is dedicated to helping their customers find what they are looking for. The warehouse, or also known as the Corporate Headquarters of Haynes Furniture, is located in Beach Boulevard in Virginia. 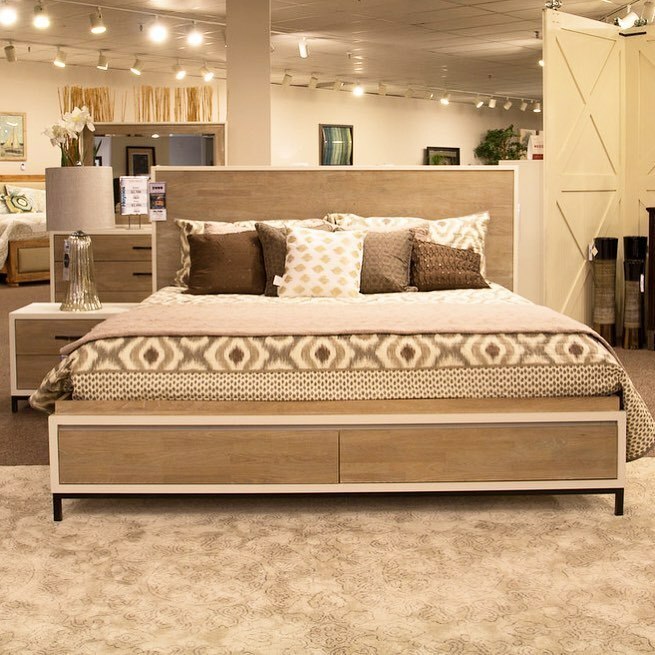 Haynes Furniture offers an extensive product collection for the bedroom, dining room, living room, home office, and outdoor area. 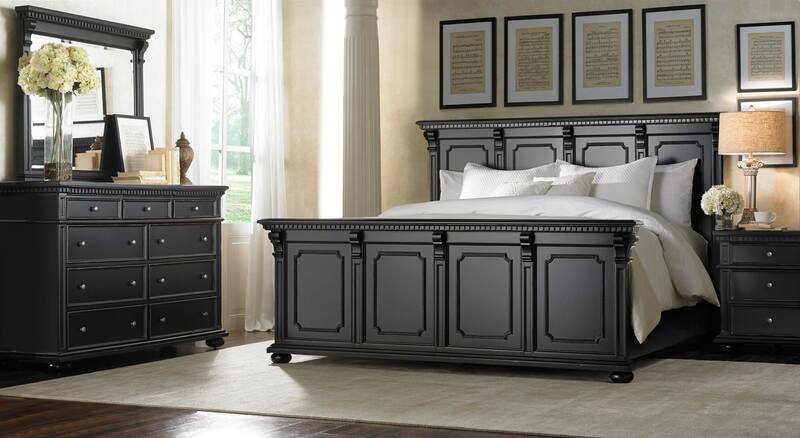 For the bedroom, Haynes Furniture offers a variety of bed frames such as sleigh beds, panel beds, upholstered beds, and storage beds. They also offer beds for children and for toddlers. In addition to bed frames, Haynes Furniture offers latex mattresses with Vita Talalay inside which are available in various sizes, from twin to king size. Every latex mattress with Vita Talalay inside is offered with a 120-day comfort guarantee, which gives all of their customers the ability to exchange the latex mattress in the event that they are not satisfied with the comfort. In addition to latex mattresses, Haynes Furniture offers sectionals, sofas, sleepers, recliners, and table sets for the living room. For the dining area, Haynes Furniture offers standard and counter height table sets. Delivery is offered for all product purchases and every delivery can also be tracked directly through their website.